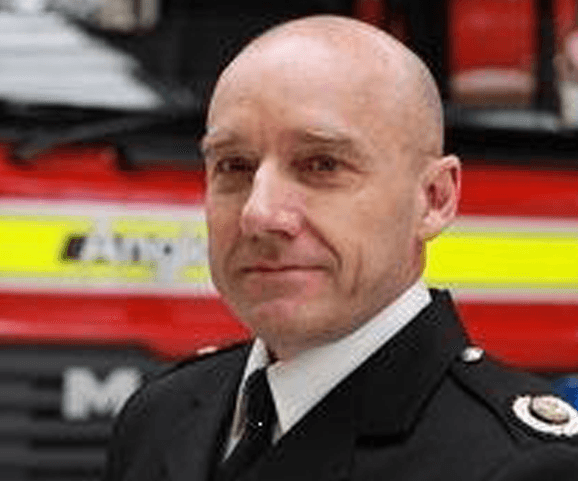 Over a decade as the head of Fire Safety (prevention & protection) for Jersey FRS. Graduate of the Institute of Fire Engineers. CMI level 5 in Management. Over a decade as the head of operations (training & response) for Jersey FRS. Hazardous Materials & Environmental Protection Advisor. Whatever your size or type of business, your staffs time and expertise is required for the business not fire safety management. 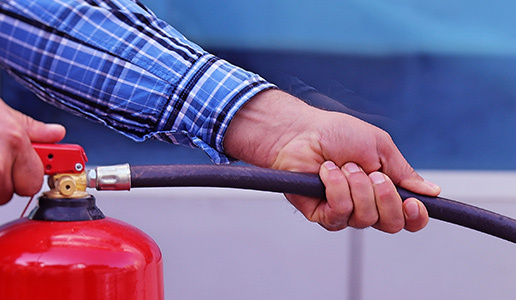 We offer a complete fire safety management service for your business which is tailored to your specific requirements. 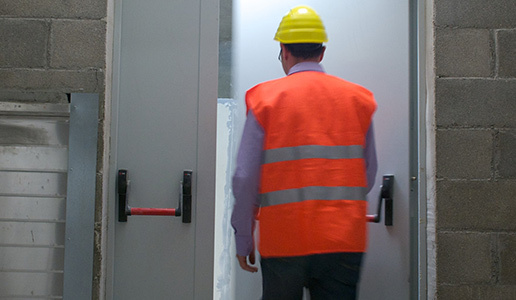 Fire risk assessments are at the heart of modern health and safety management. They are an important part of keeping your workers and your business safe. At Ignis Safety Consultants Ltd we can carry out risk assessments on your behalf to PAS 079 standards for buildings of any size or complexity and make reasoned judgements on the level of risk presented. We can advise on any non-compliances and advise on whether the risk is tolerable. If changes are required we can advise and recommend cost effective solutions. 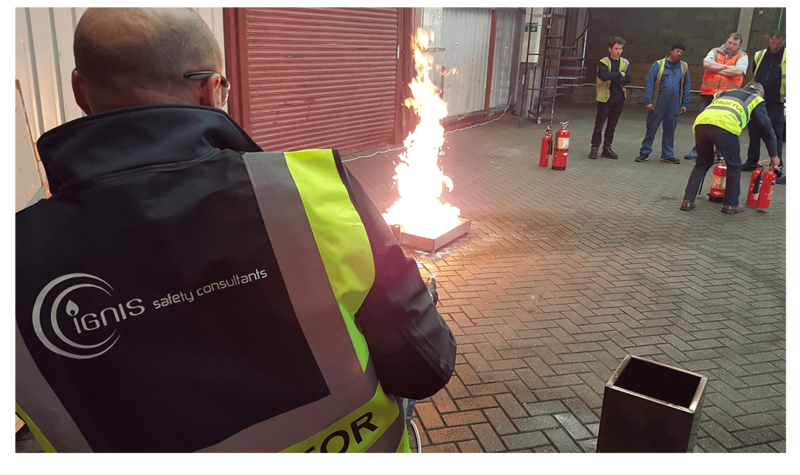 All fire risk assessments carried out by us are fully documented and include full descriptions of our findings, associated photographs of issues and recommendations. We will sit down with you and explain every element of our documentation fully until you are completely satisfied that you understand all findings and proposed solutions. 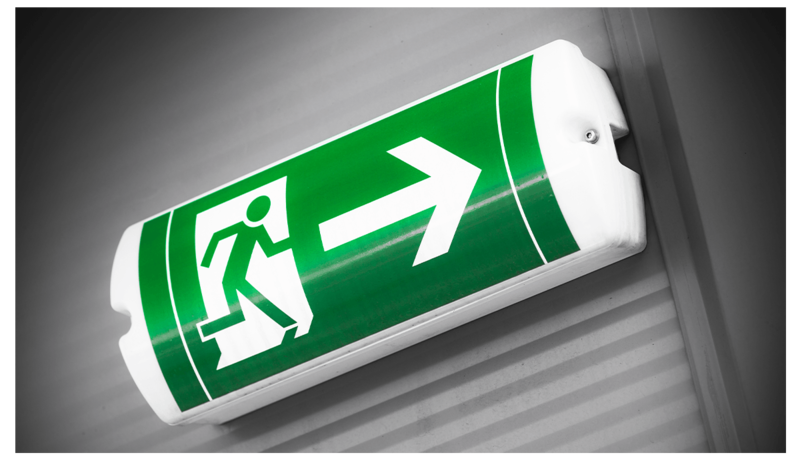 It is a Health & safety requirement that all premises should have an emergency evacuation plan for use in the event of a fire and that the plan should be tested. We can work with you and your staff to define evacuation procedures and document an evacuation plan appropriate for your premises. Once an organisation has a ‘fire risk profile’ preparedness is about ensuring teams, resources, policies and procedures are informed and ready to respond should the worst happen. The hazards from fire can pose a significant threat to a business. Every year many people are injured by fires that occur in the workplace. The financial costs of a fire can be equally devastating. Annually, the cost to businesses through fire runs to many millions of pounds, and companies are all too often unable to recover from its catastrophic effects. Are you comfortable that your employees would know what to do if a fire occurred in your business? More importantly, are you confident that your staff members know how to prevent fires from occurring in the first place? Ensuring staff understand both the importance of fire safety to them personally and to the continuation of the business they work for. Further we discuss the role they play in preventing a fire happening and should it happen how to escape safely. This course is primarily presentation based but does involve a number of group discussions regarding their own place of work, experiences and/or procedures. 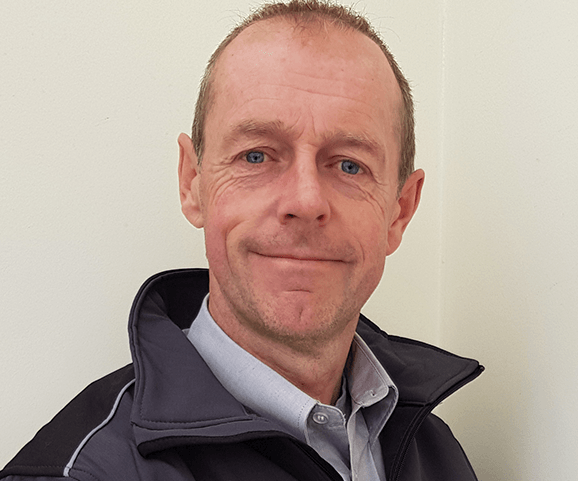 Fire protection systems in your place of work….but what are they for and how do you use them safely? Ignis start with an understanding of what extinguishing methods you will find and importantly their limitations. We can include your unique expectations .i.e. what your business expects of their team in the event of a fire. Having confirmed understanding we will invite customers to physically use fire extinguishers on our custom fire rig; gas flame simulations of waste paper bins, computer screens and larger fires. What about Bespoke Training for your company's needs? This is a core element of what we at Ignis are keen to develop with you. Training and input for your team designed around your premises and based on your procedures. This way your team complete training with a clear understanding of your fire risk profile and their role in preventing fire and ensuring everyone escapes should an event occur. Right from the start we have been determined that bespoke training should not have a prohibitive cost attached to it, as a result we charge no more per person than we do for standard course input. Strategies; has your fire strategy got ‘real meaning’? Does it protect your business and those people who might be working, visiting or affected by a fire? Policies & Procedures; does everyone understand them? Do they know their role and their responsibilities? To ‘table-top’ a scenario .i.e. create a theoretical incident and work though understanding of policy/procedures and how, through whom, they might be actioned? Actually facilitate a physical scenario where teams face a simulated event and are asked to really deal with a fire. Both choices above would result in a ‘hot debrief’ immediately after the event and a detailed report from Ignis on what went well, what areas need attention and sometimes what worked well that was a surprise .i.e. unplanned actions that actually had a positive effect. Work with us to prepare your business for limiting the impact that fire could have on your future.